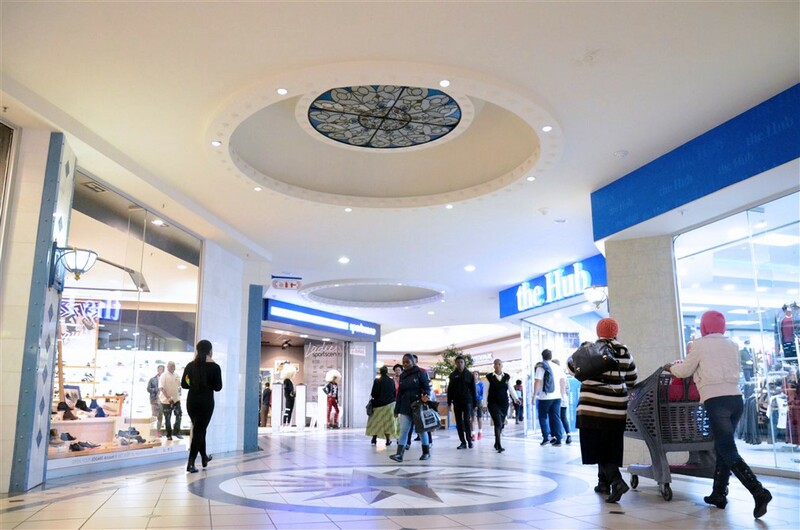 Nestled on the southern banks of the Civic Lake in Benoni, the 67 000m² Lakeside Mall regional shopping centre incorporates a number of distinct areas with varied atmospheres - all creating an aesthetically beautiful shopping complex with retail offerings to please everyone. 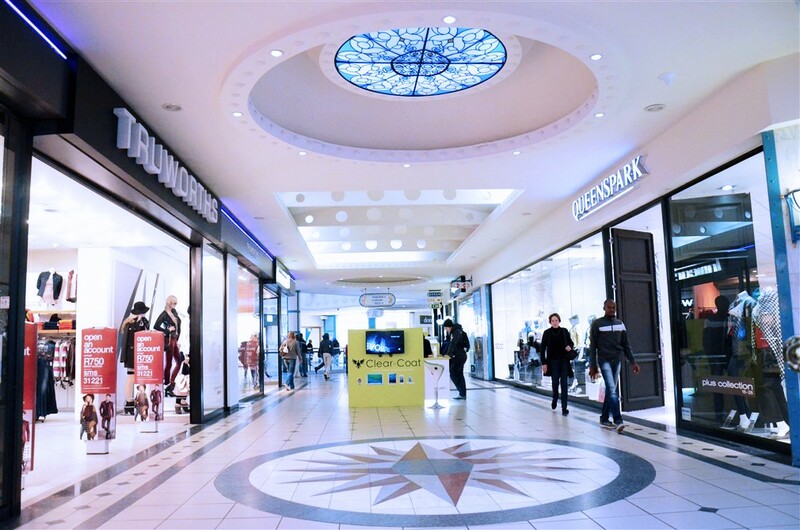 And, over 130 tenants means a wide range of shopping and leisure options. 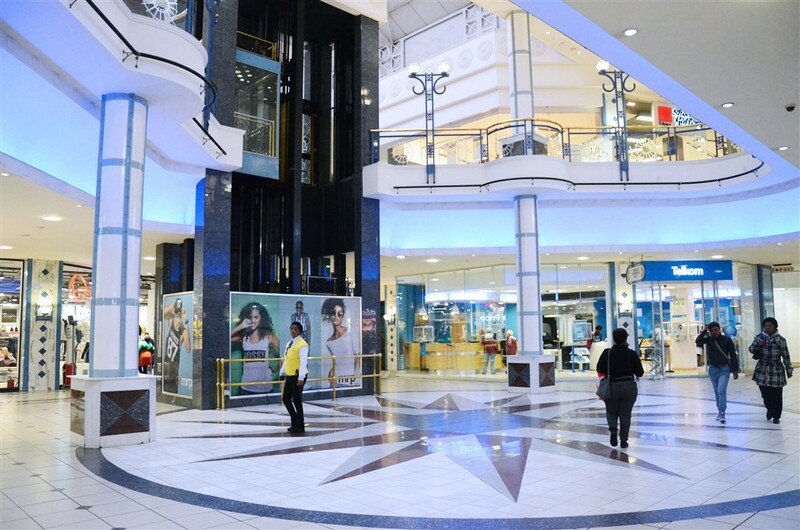 Together with the Lakeside Mall's fun and stylish image it offers the best of everything to the whole family. 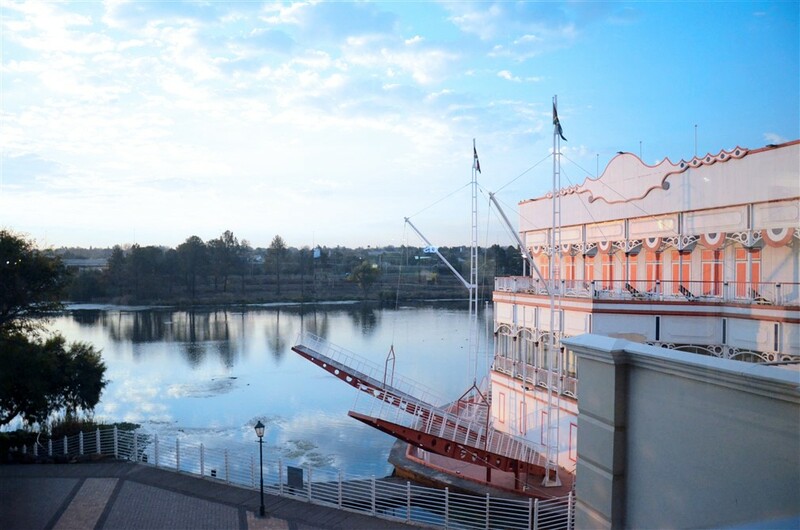 A central feature of Lakeside Mall is the 160 metre-long riverboat, which has been constructed as part of the main centre. 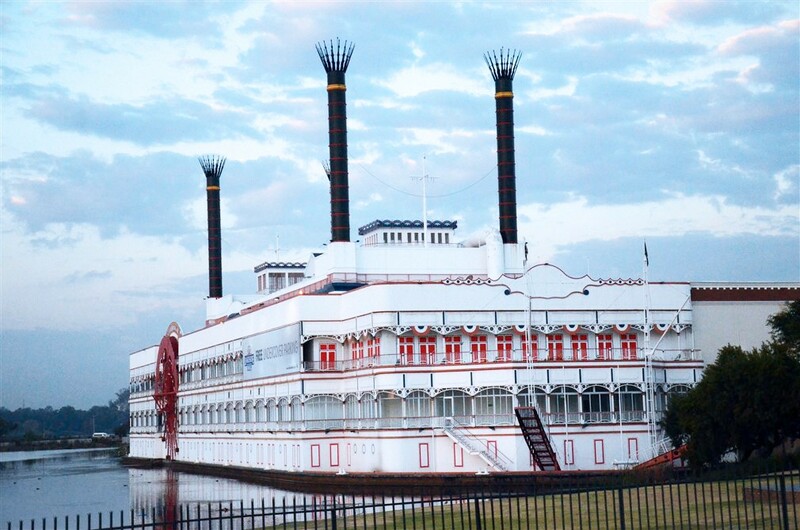 The steamer rests at the water's edge, taking Lakeside Mall onto the Lake itself. Inside the main complex is the entertainment area - a 'townscape' with sash windows and cobbled streets. These buildings are based on real structures in New Orleans, right down to the colour of the paint. They give the feeling that you are in the middle of a real town square. The mall areas are linked via atria and light-wells, which give a sense of space and light, and create stunning views across the lake, so that the atmosphere in the complex is one of water and open-air spaces.